On Dec 27 2012, JG Thirlwell will make a rare DJ appearance in celebration of the new record release by Dorit Chrysler, Avalanche. The record is released on Anders Trentemøller‘s In My Room label and Chrysler will perform on the evening with Trentemøller. 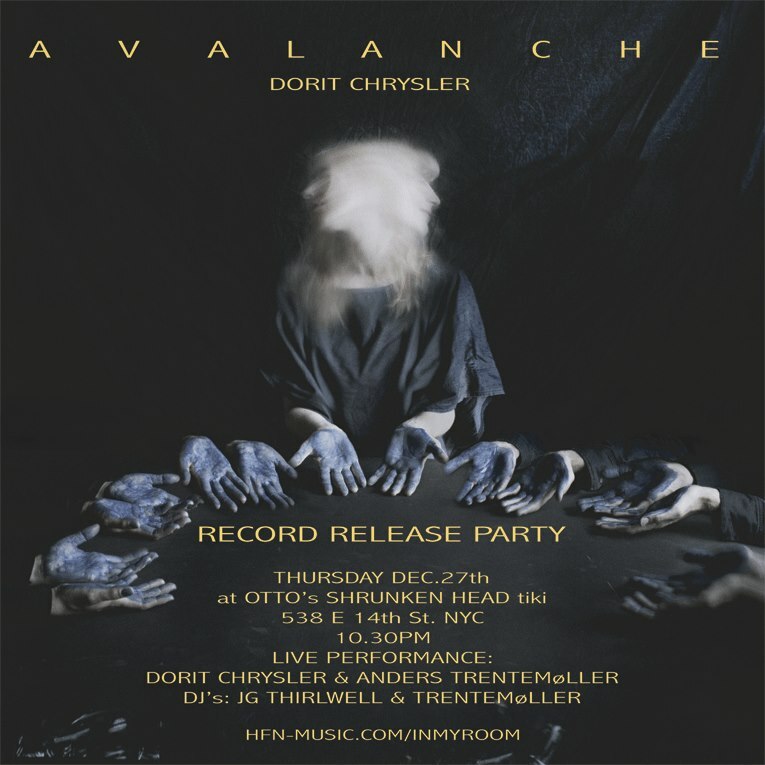 The event will take place at Otto’s Shrunken Head, 538 E14th street in New York City at 10.30pm, and Trentemøller will also be manning the decks along with Thirlwell.